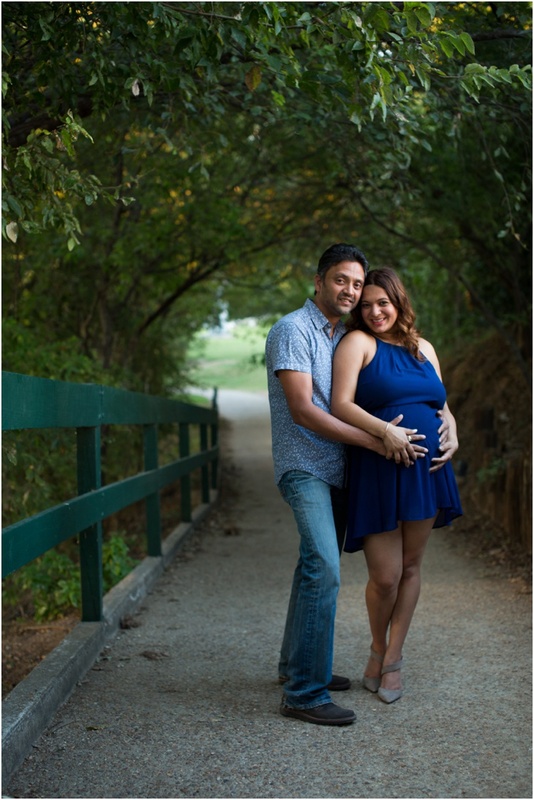 Roma and Anuj recently moved to south Austin for good schools and a big backyard for their soon to be baby boy Aiden. 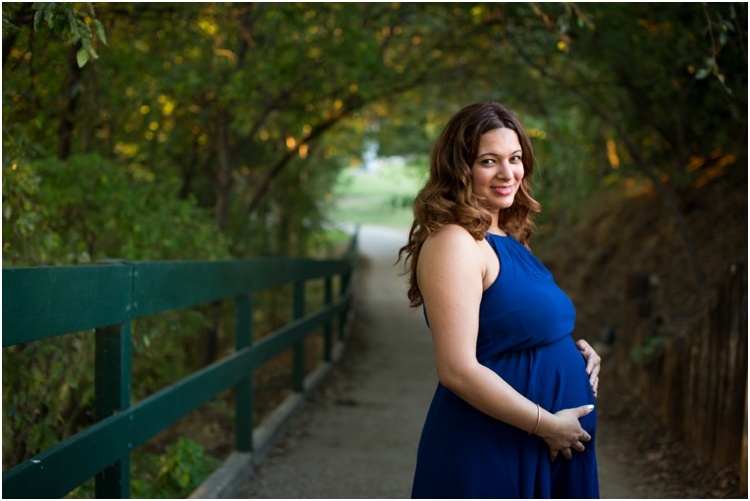 So obviously, the north side paths of town lake were a perfect location for their maternity session. Rainey street bars and restaurants where the couple courted before they even thought about a family of their own, and walking path the pair strolled thinking and talking about a family they would one day become and the bench where Roma spent her early mornings day dreaming about her baby boy to come was the perfect backdrop for final stroll as a family of two. 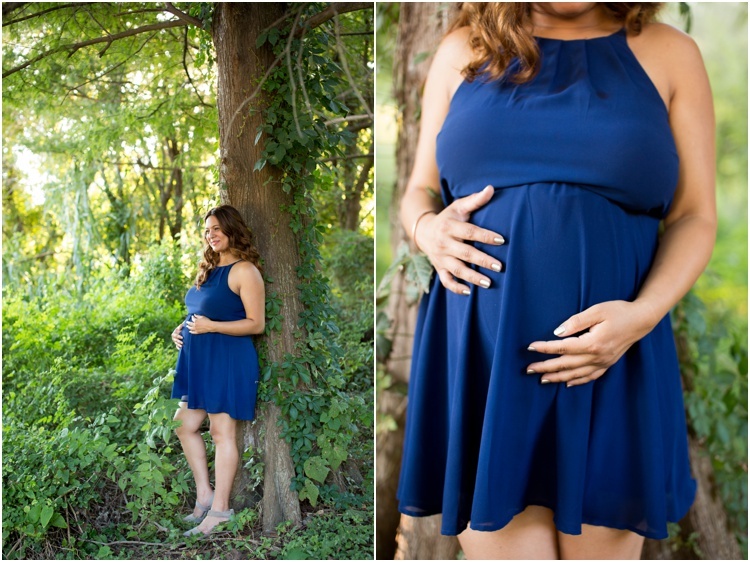 Austin original wedding photographer based in Central Tx. We specialize in documentary style wedding photography for couples who seek a unique, colorful and timeless look for their wedding photos. With experience in Advertising and Editorial Photography and Design we bring a unique perspective to Wedding Photography, Bridal Photography, Engagement Photography, and Boudoir Photography. 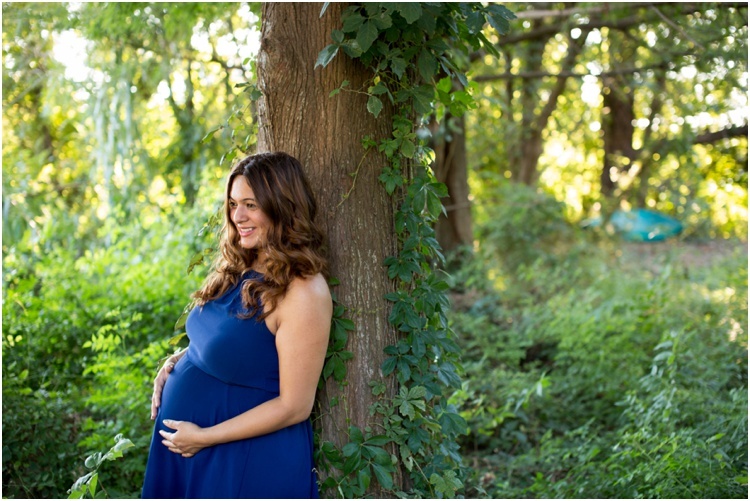 If you’re looking for the bold, fearless and the Best Wedding Photographer in Austin Tx, you found the right team! Available for destination wedding photography worldwide.